I'd love to have a piano here. I won't for several reasons, the first being that I don't have the money to spend on one. And I don't have room. And I already have a piano in storage in the States, so I know how much hassle they are to move around. 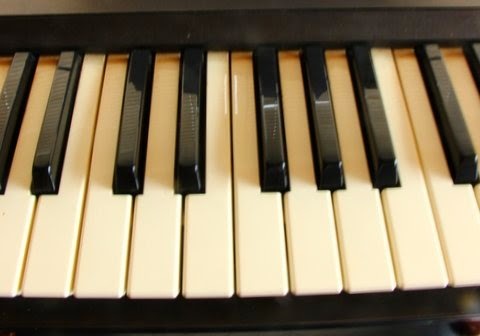 But when I saw that Sue and Trevor were selling one of their electric keyboards, I emailed her right away that I was interested. Eh voila! I'm now the proud owner of a reasonably priced, easy-to-move around, small keyboard. Not a lot of bells and whistles, just a simple instrument that works for a pianist who has no rock star ambitions. I'm already practicing Christmas carols. Come sing with me!